Its last community gathering, Lloyd Listens, asked big questions and drew over thirty five people to discuss the collective pursuit of greater equity, resilience and climate protection in Lloyd. Participants scratched the surface and they heard great ideas like: Where might I find an emergency phone tree so we can call each other? What might a community space look like? What about a community garden where we can grow food? Visioning Lloyd takes those good ideas and envisions the ways we can create a better neighborhood, together. Lloyd EcoDistrict has been organizing the community around sustainability goals since 2011. Its mission is to engage the community, form partnerships, and develop programs that create a connected, prosperous, and resilient neighborhood. As a community nonprofit, we want to hear from you and everyone who lives, plays, and works in the place we call Lloyd. 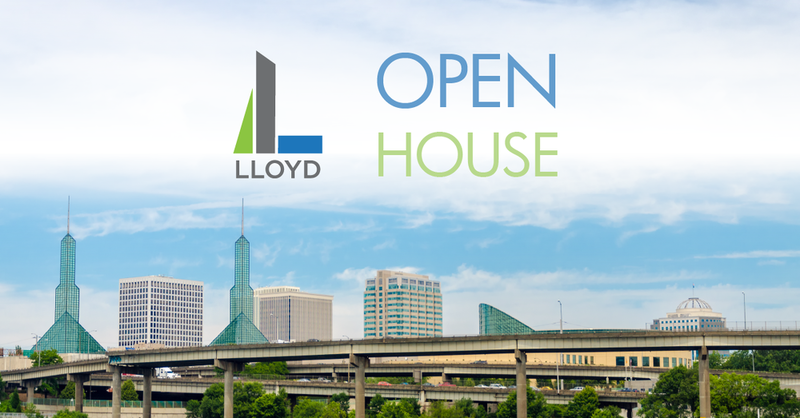 Join Lloyd EcoDistrict for an evening of creativity, fun and community! Registration is not required, but is appreciated. Refreshments will be provided. Language translation (En Espanol) will also be available. Let us know if there are other special accomodations you need, by emailing michelle@ecolloyd.org.